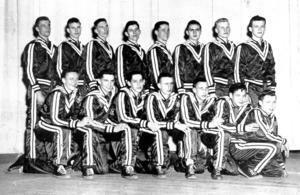 Concordia Lutheran High School will be honoring the 1948 boys basketball team at Friday night's game this week. FORT WAYNE, Ind. 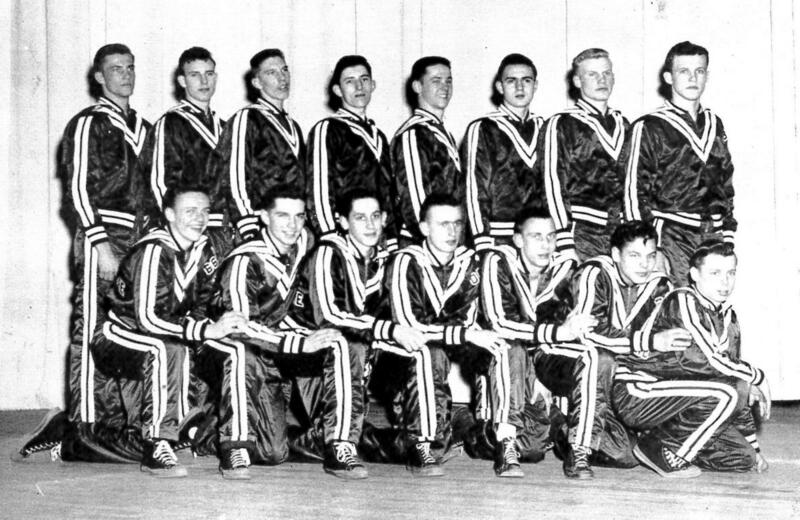 — Concordia Lutheran High School will be honoring the 1948 boys basketball team at Friday night's game this week. The team is being honored because of their support of the high school, and in particular, the renovations of the locker room. A plaque will be placed in the locker room honoring the team. The 1948 team has one of the finest records in school history. They had more than 1,000 points in a season. They were rated consistently among the Top 20 teams in the entire state. At one time, they were rated 12th out of 778 teams. It was the highest rating ever received at that time for a parochial school. The team will be recognized at center court between the finish of the girls varsity game and the beginning of the boys varsity game vs. Carroll High School. The girls game begins at 6 p.m., and the boys game starts at 7:30 p.m.